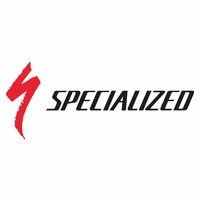 Sharing the peloton-proven Specialized S-Works Turbo Pro Tyre's DNA, this is one superior road bike tyre. Now available in 700x24 and 700x26 sizes, the Specialized Turbo Pro Tyre complies with the growing consensus that wider road bike tyres can be both more comfortable and faster. Specialized's Gripton rubber compound is renowned for delivering grip without sacrificing speed. The tyre's BlackBelt sub tread is a proven puncture deterrent. Its foldable bead makes the tyre lighter weight. Foldability is also really handy if you want to carry this tyre as a spare.